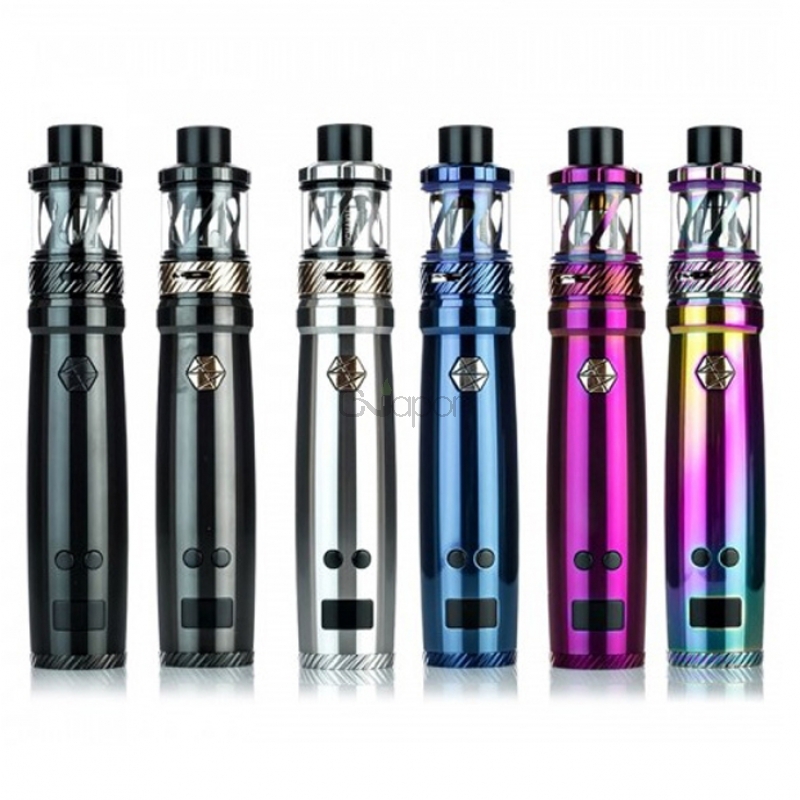 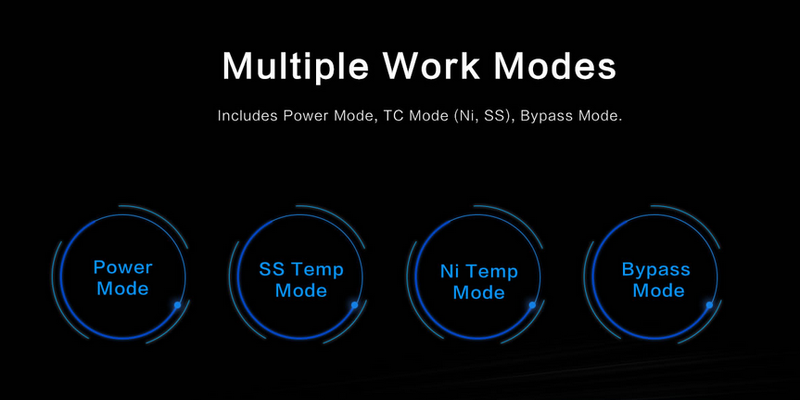 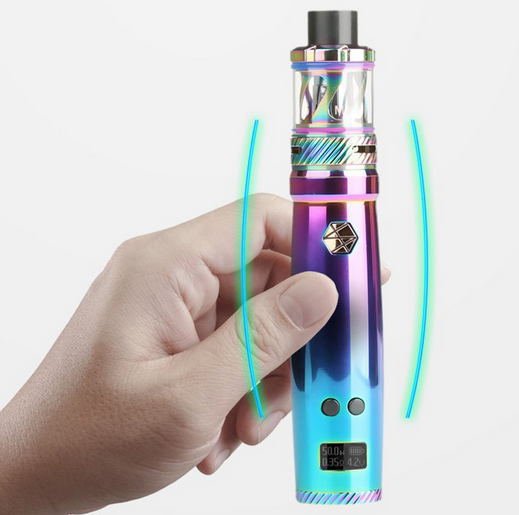 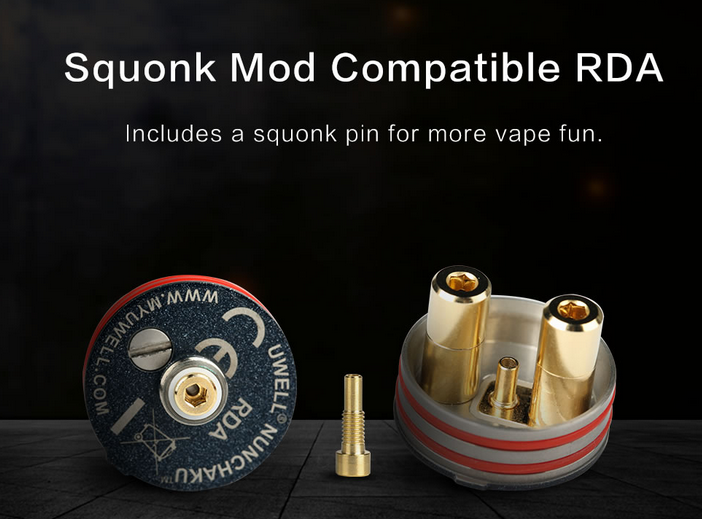 The Uwell Nunchaku Kit is as safe as a box mod with a new generation of control panel.Powered by single 18650 battery with the max output of 80W and innovative fire button, the kit will have a high performance to meet your needs. 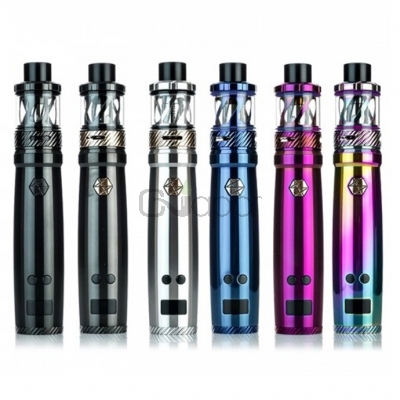 Adopting the brand new Nunchaku tank and the easy plug-pull coils, the Uwell Nunchaku Kit will deliver the huge clouds and pure flavor. 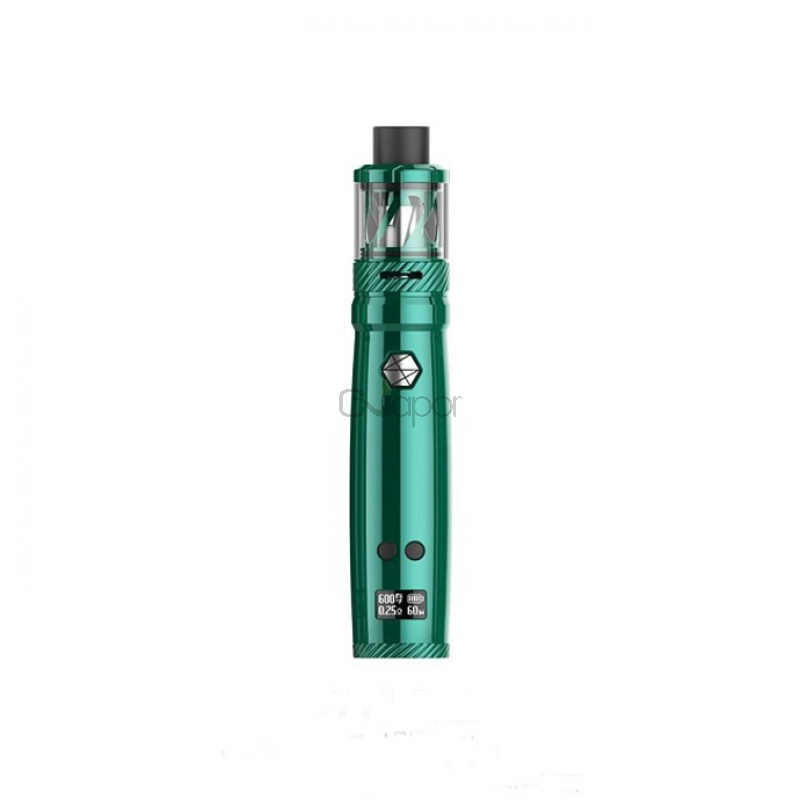 Besides, plus various protecion and ergonomic design, the kit will not let you down.